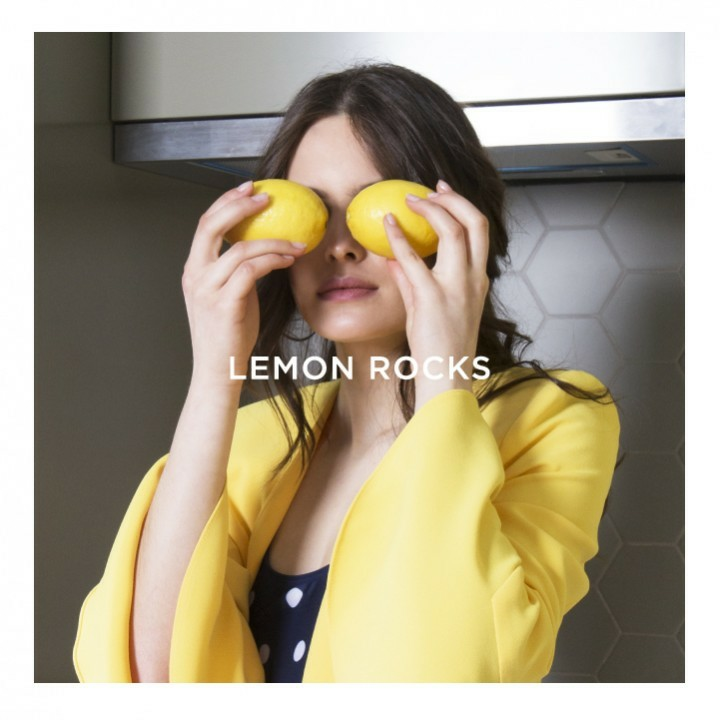 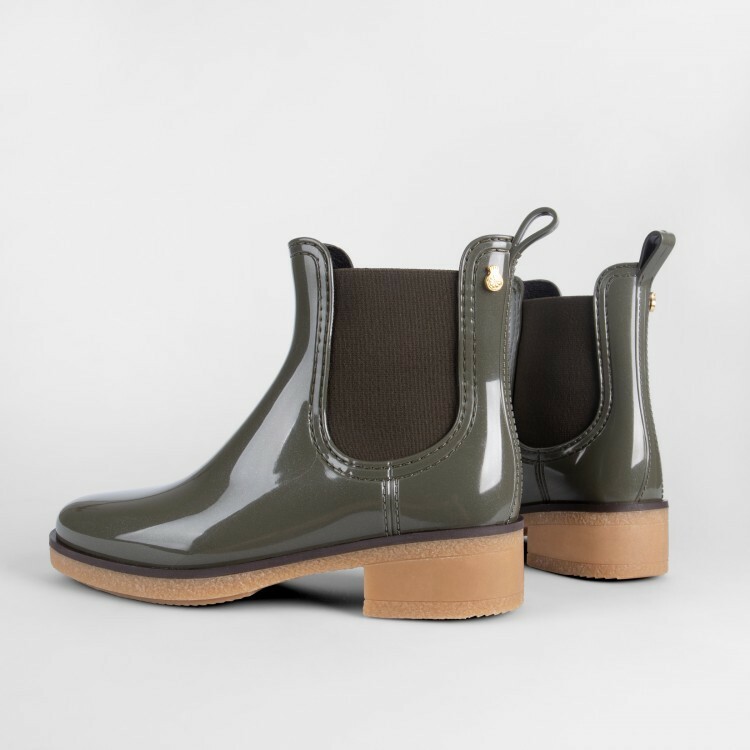 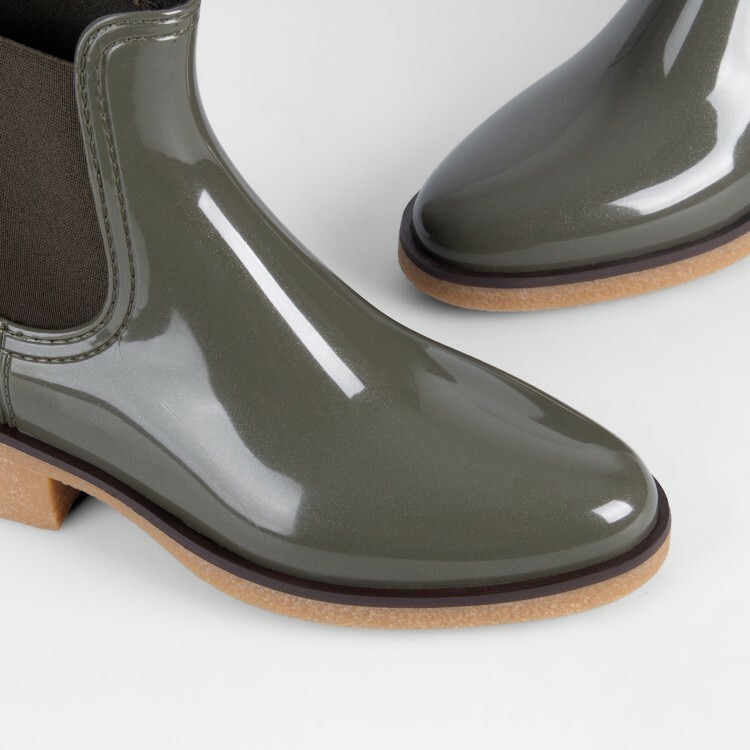 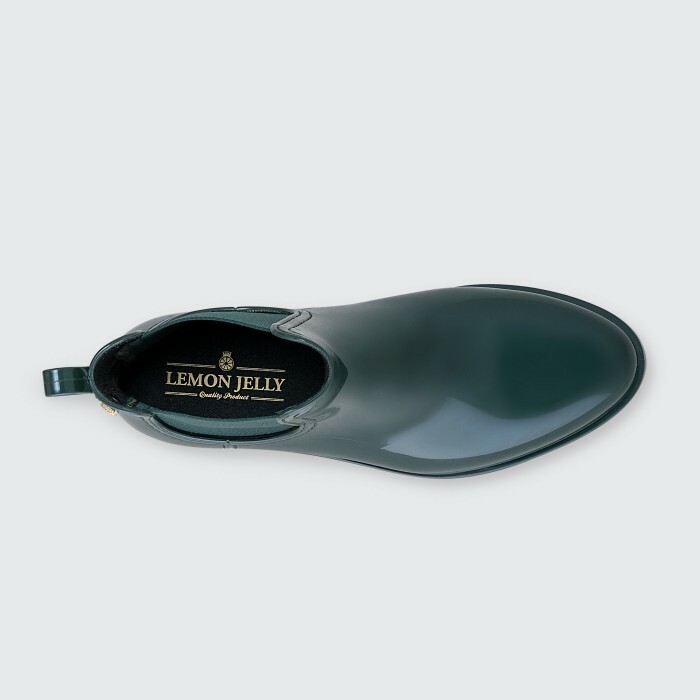 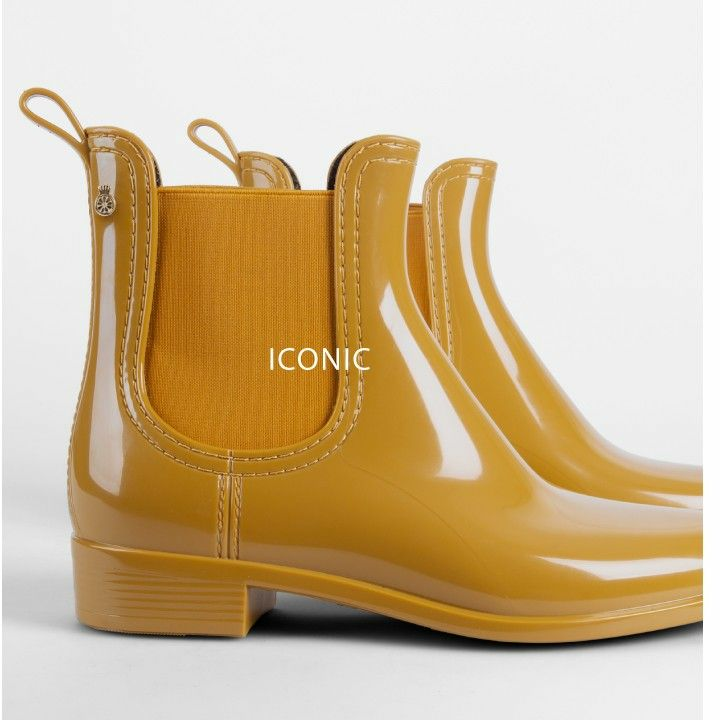 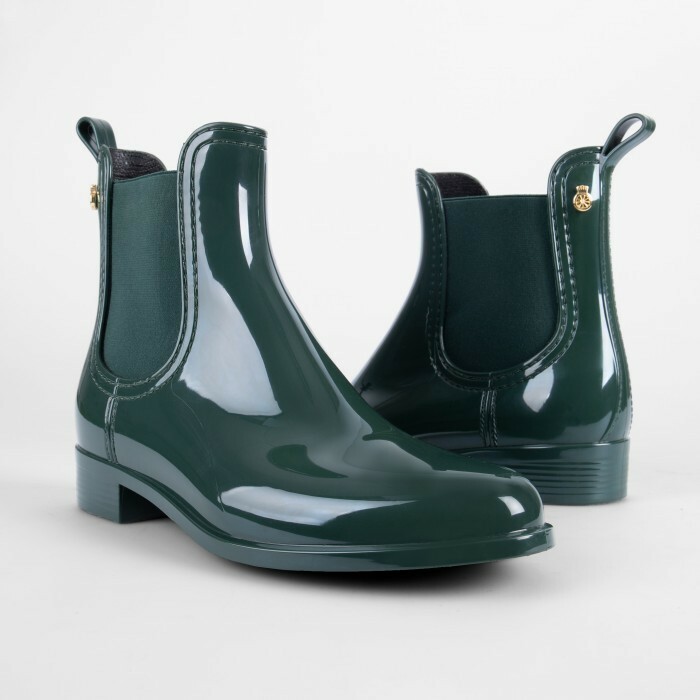 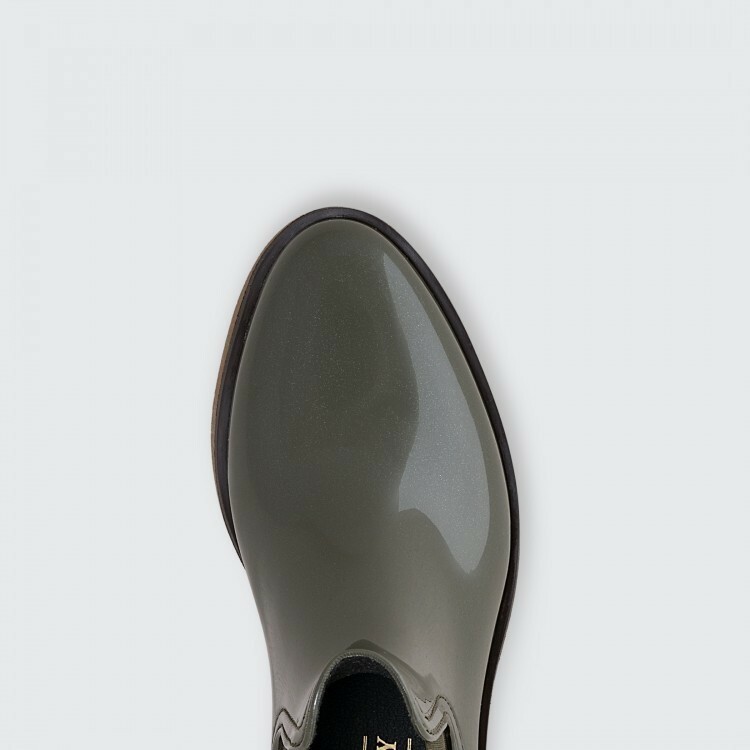 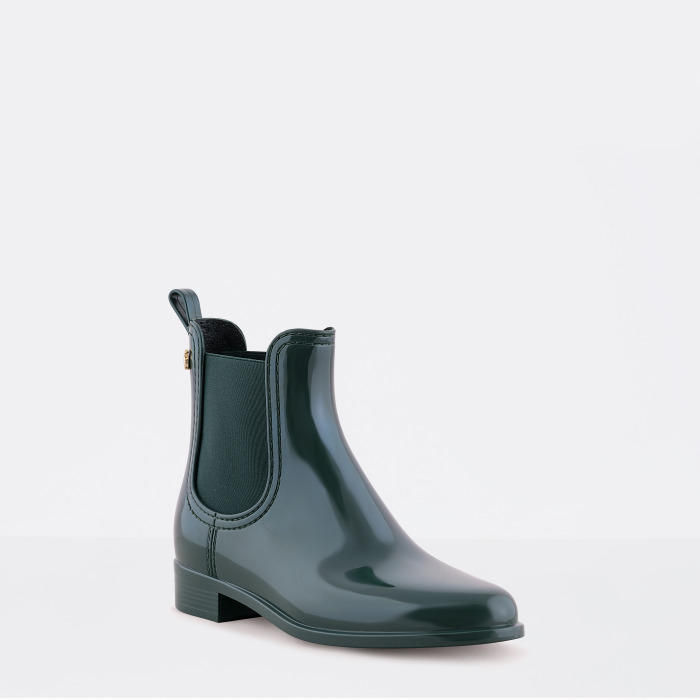 Inspired in the iconic Chelsea boot, the redesign in new materials made this rubber boot an original Lemon Jelly. 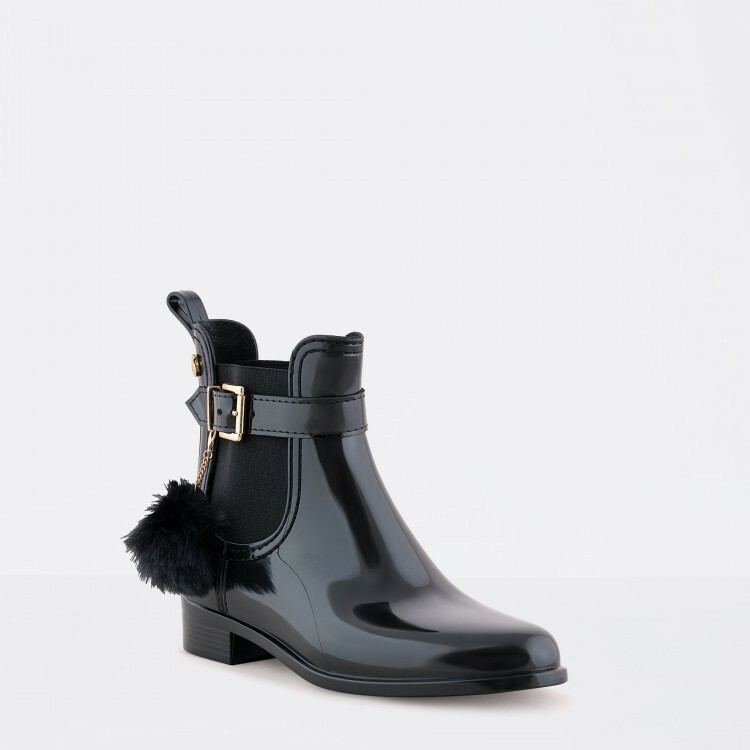 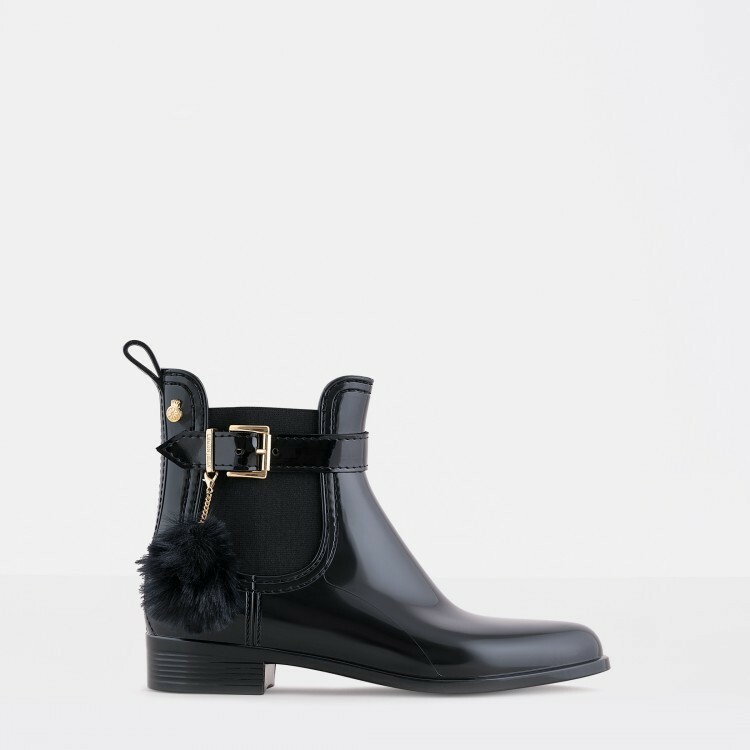 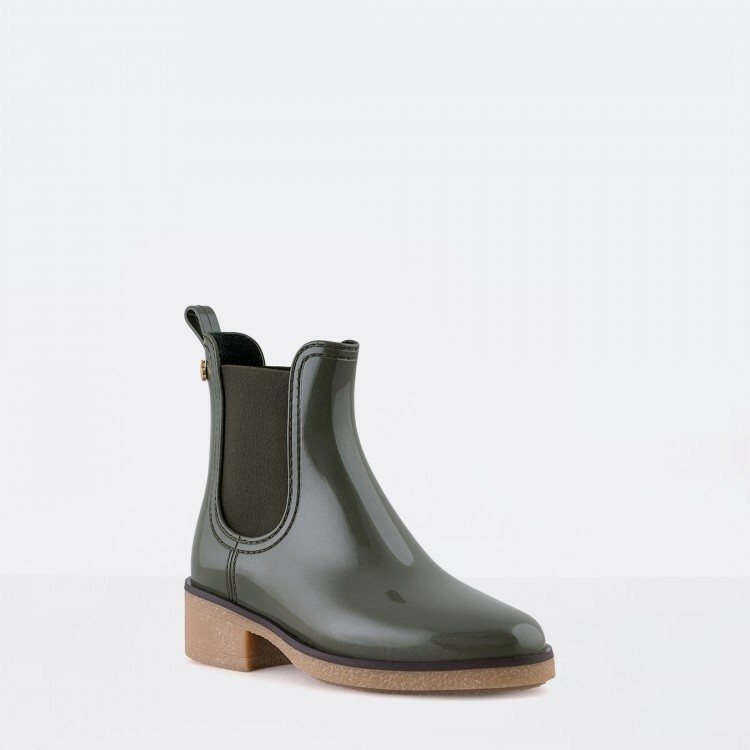 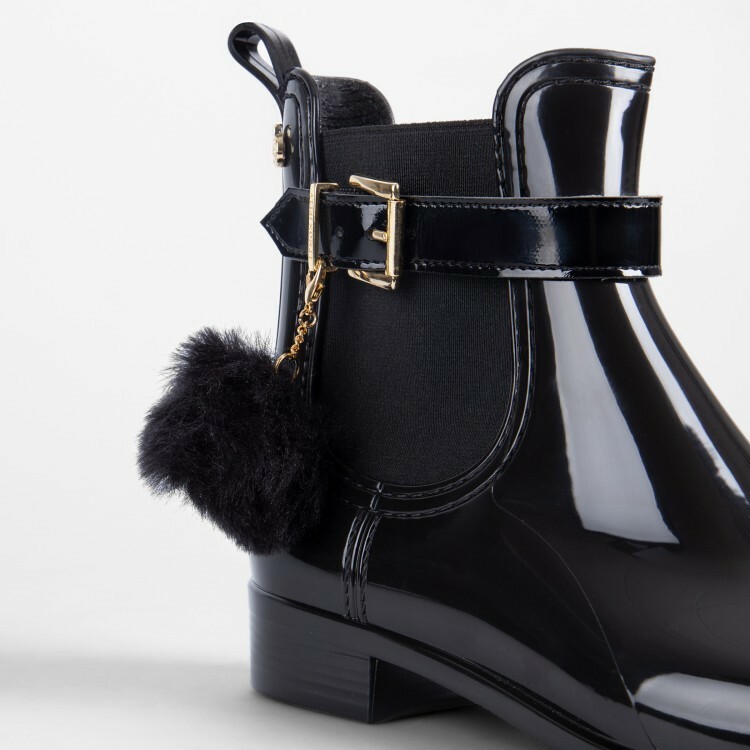 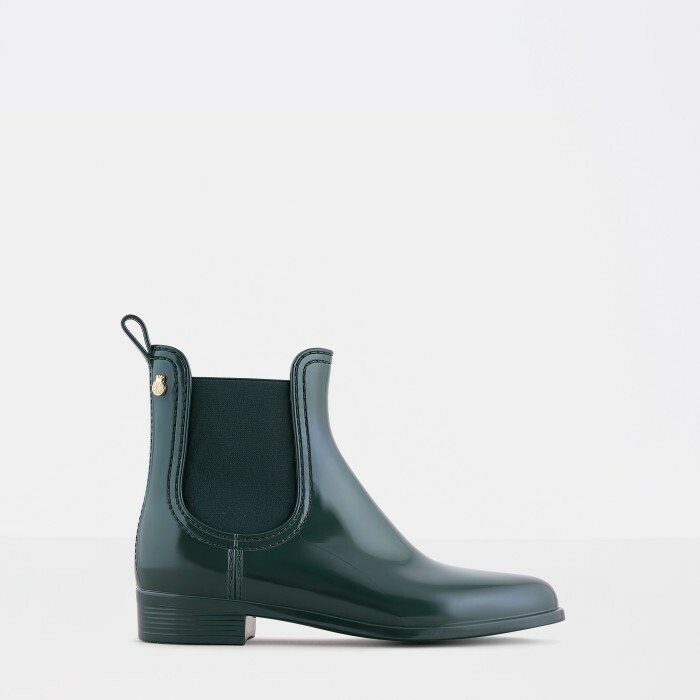 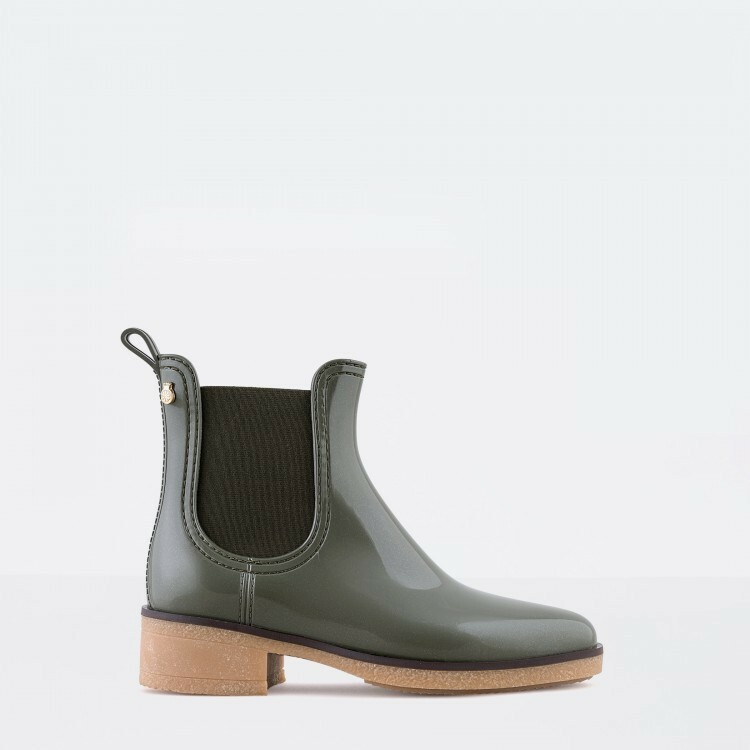 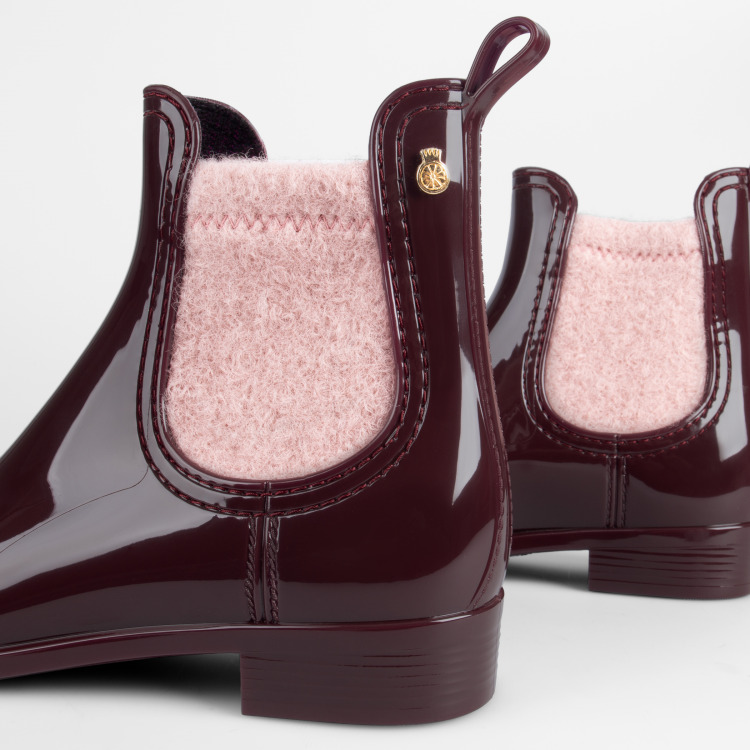 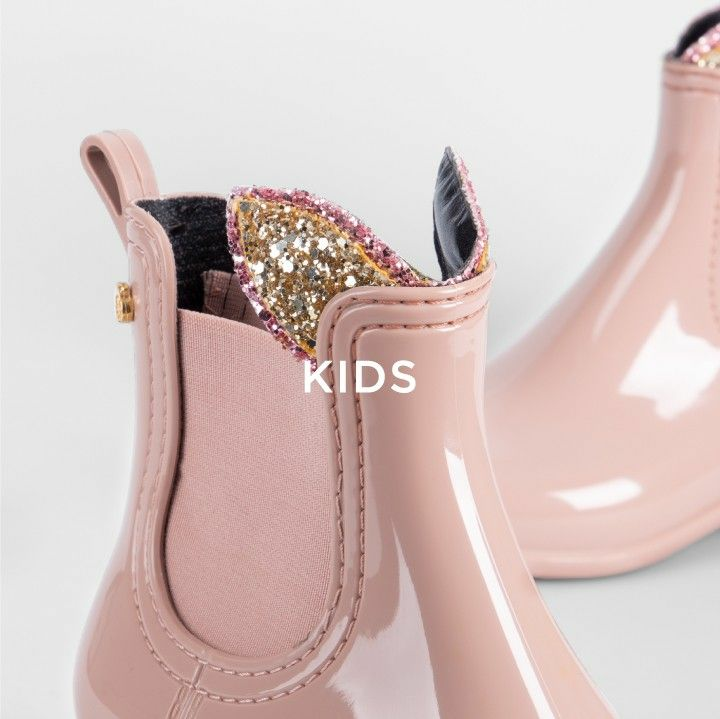 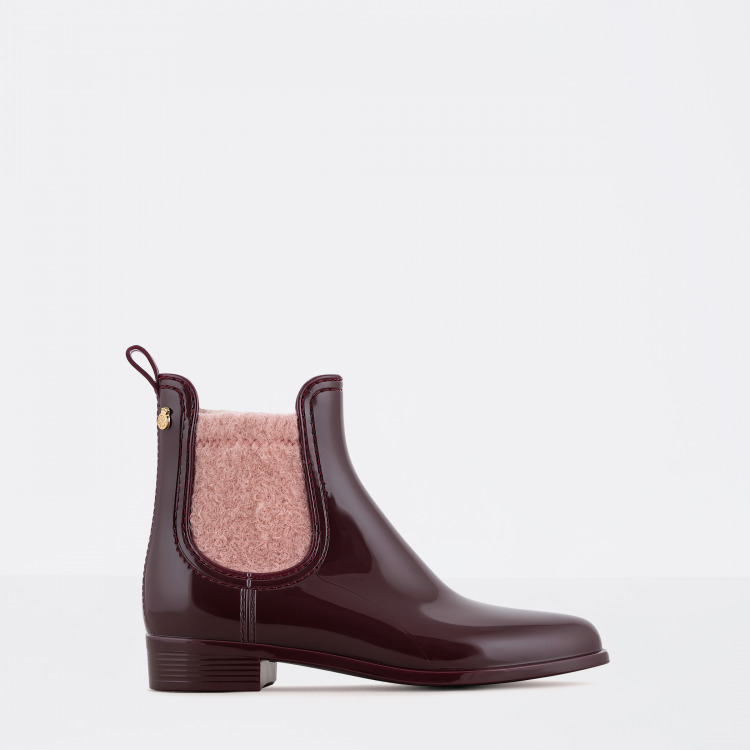 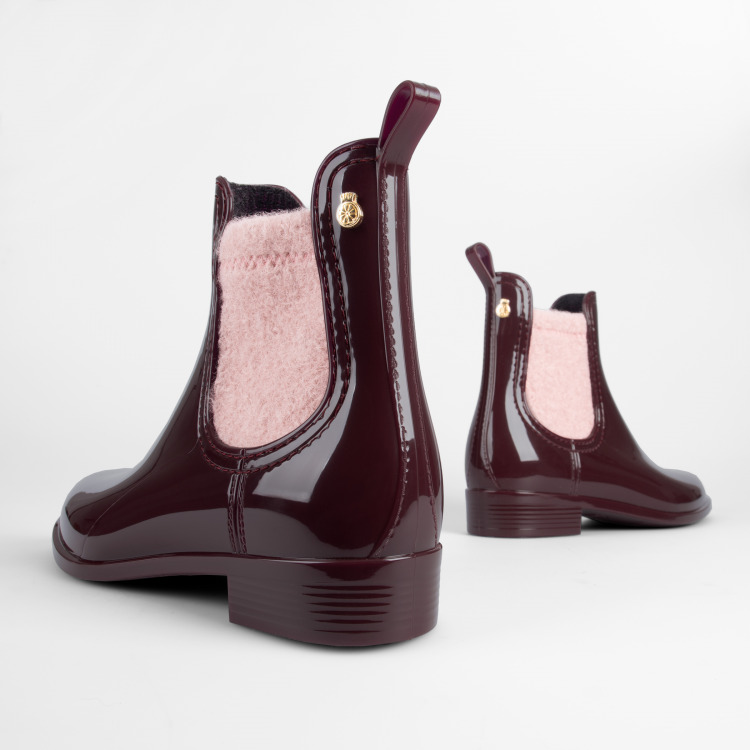 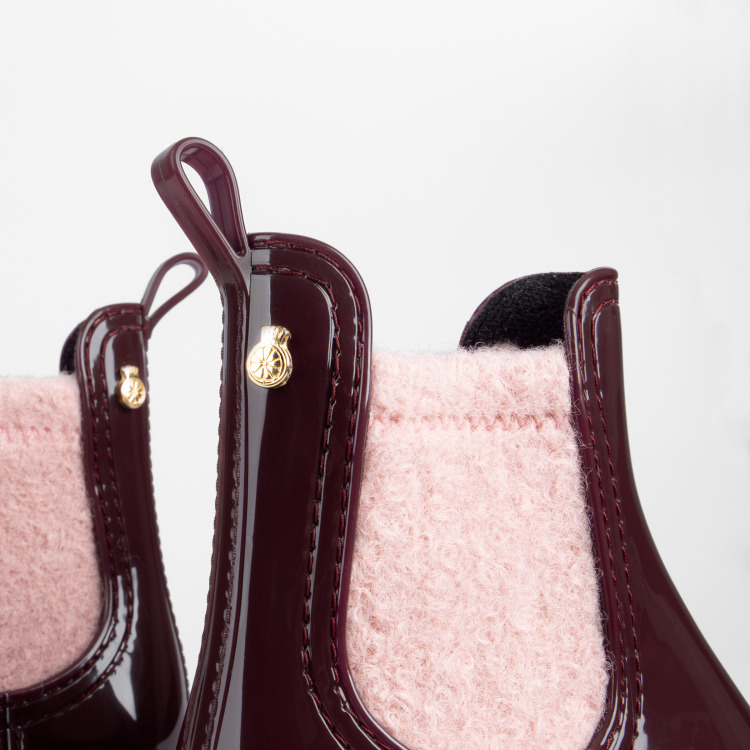 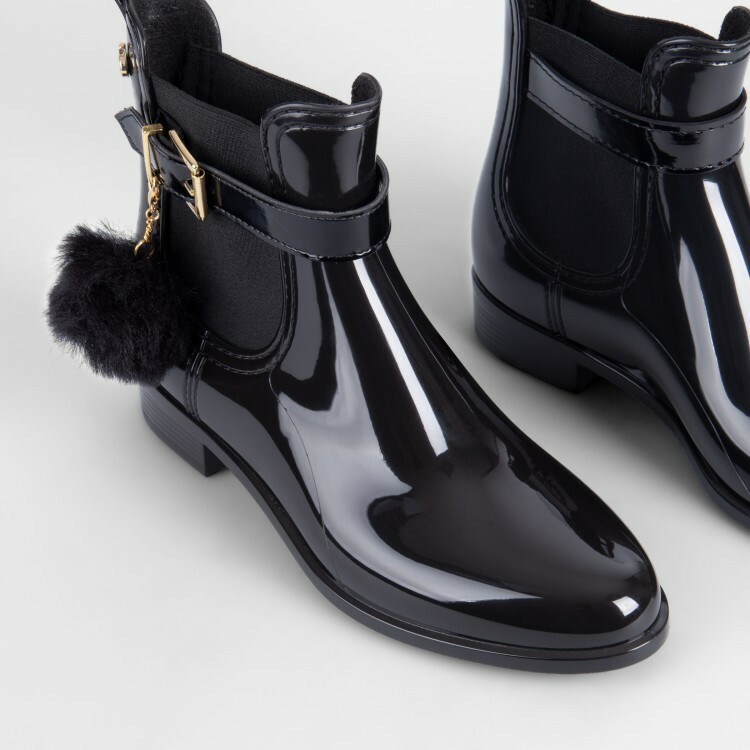 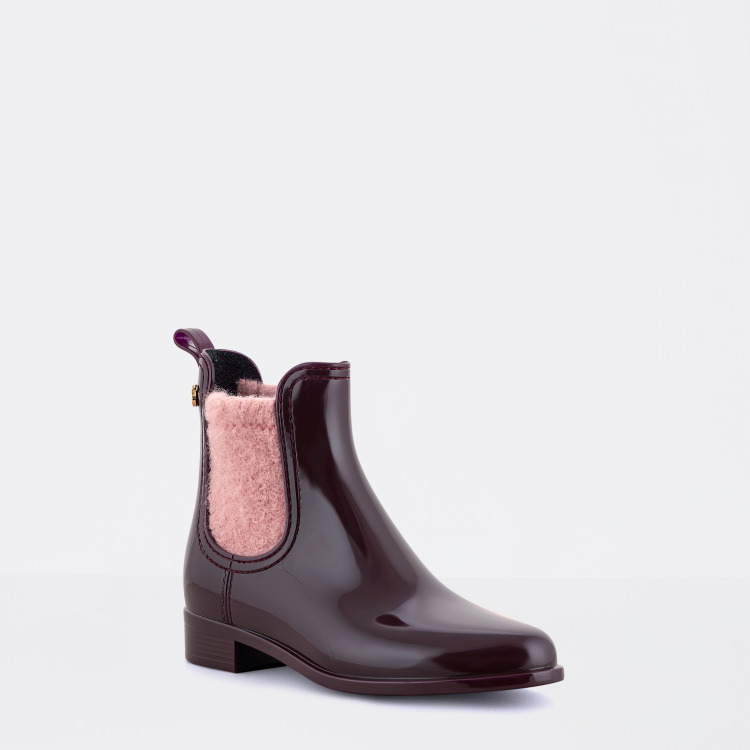 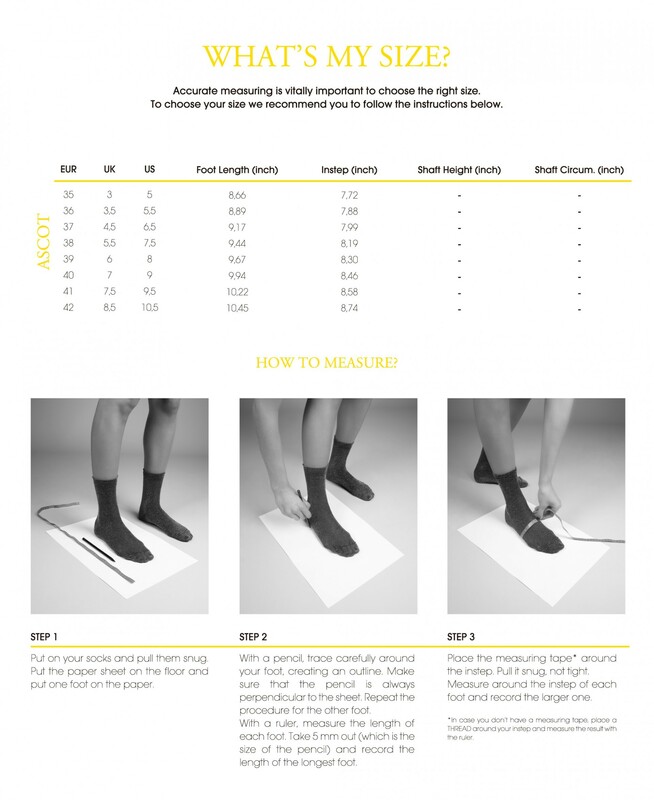 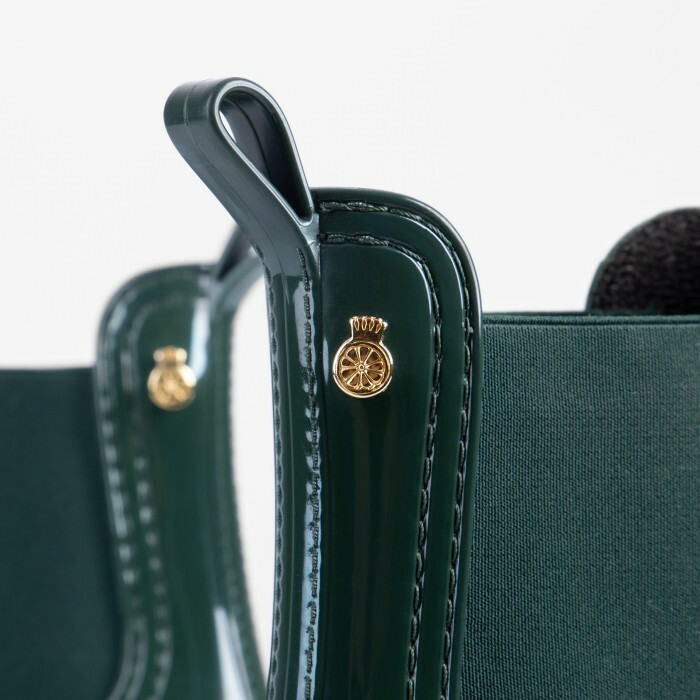 The elegance of a woman's Chelsea bootie with the performance of a rain boot. 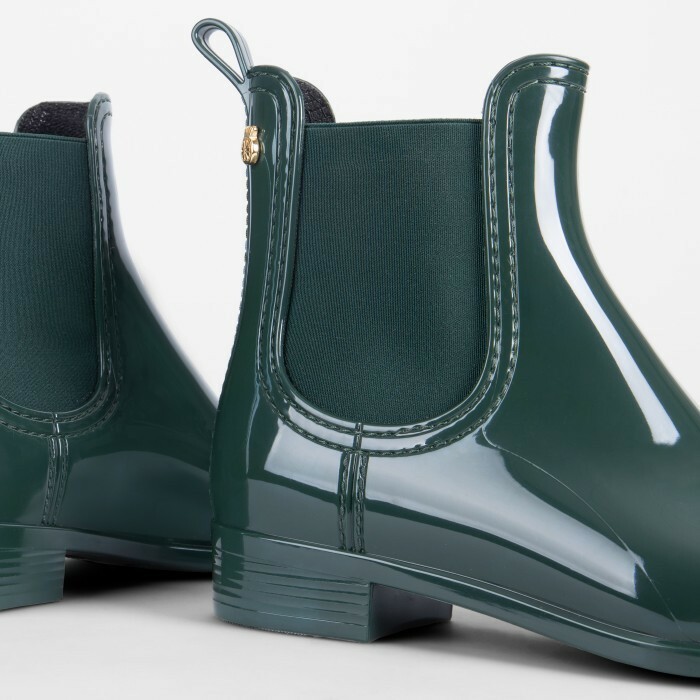 Lose yourself in the deep green of this urban forest.